Everyone knows the two little angels, seemingly lost in thought. 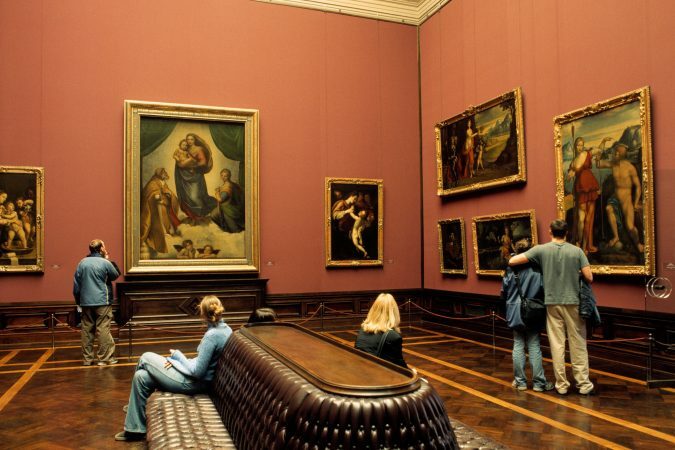 To see them in original as part of Raffael’s “Sistine Madonna” you have to visit the Old Masters Picture Gallery, just one of the fantastic museums of the Dresden State Art Collections. Certified by the Guinness World Records, the former flagship shop of the Pfund dairy empire is decorated completely with tiles created in cooperation with Dresden artists by Villeroy & Boch. Covering a whole table mountain, Königstein Fortress was never conquered. From the top, you can enjoy spectacular views of the Saxon Switzerland National Park. No trip to Dresden is complete without a ride on a paddle. 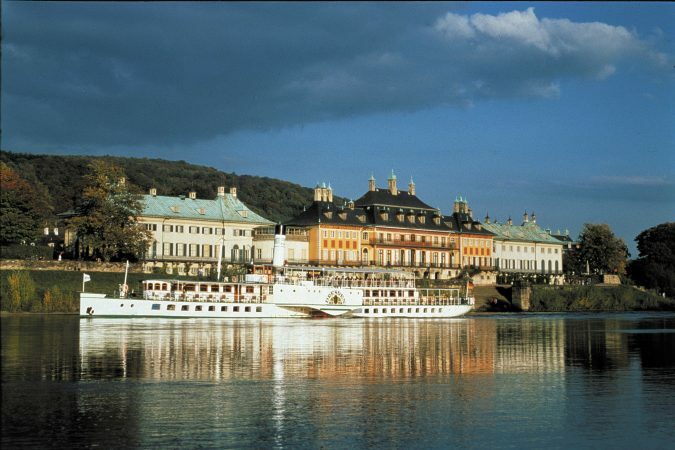 Nine historic boats are in regular service and you can even charter them for events. When August Horch founded a new car company in Zwickau, he named it with his surname translated into Latin. 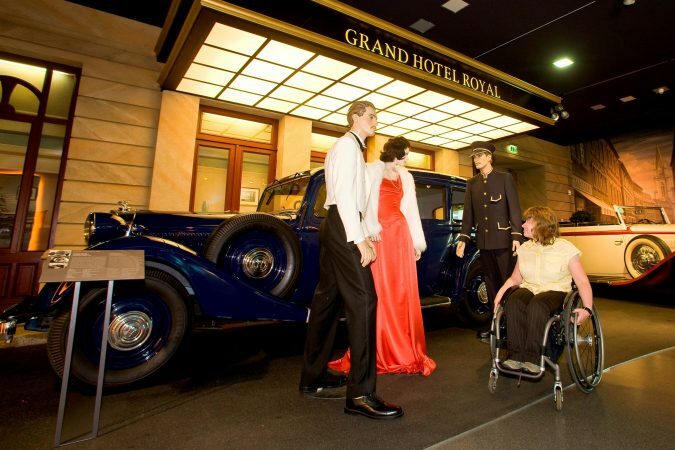 Today, the factory is a museum illustrating more than 100 years of Saxon car manufacturing. 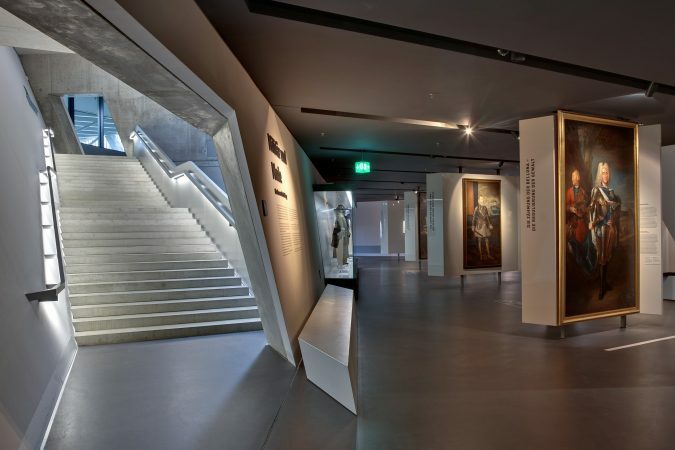 The Military History Museum in Dresden does not only impress with spectacular architecture. You also find an exhibition which deals in most unusual ways with the effect of war on human beings. Johann Sebastian Bach spent the last 27 years of his life in Leipzig and his grave can be found in St Thomas’ Church. The Bach Museum is just one of 23 stops on the self-guiding Leipzig Music Trail which takes you to some of the most important places in music history. 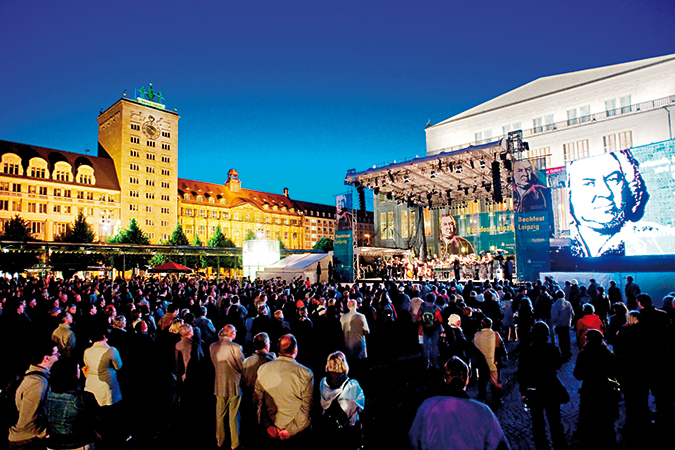 For almost 600 years, Dresden has been celebrating its famous Striezelmarkt. It is quintessentially Saxon, distinguished by traditional Christmas delights and Christmas ornaments made in the Ore Mountains. Saxons biggest contribution to world history was the Reformation. In 1544, the very first church built to the ideals of Martin Luther was dedicated in Torgau’s Hartenfels Castle with the reformer in attendance. It was the people of Leipzig who gathered for peace prayers in St. Niclas’ Church and later for protest marches on the streets who brought an end to the German division. You can relive history in the former secret police headquarters.